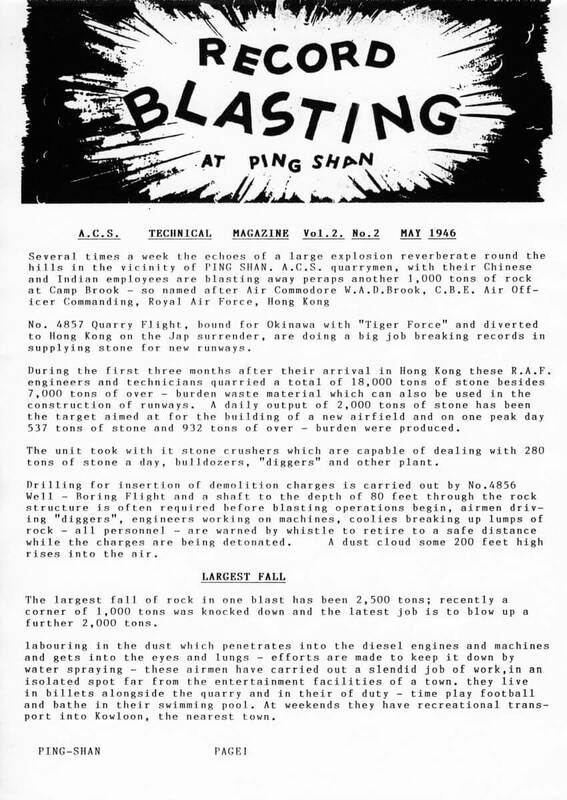 IDJ has sent in more information about the Lam Tei Quarry and its connection to the proposed Ping Shan Airport. 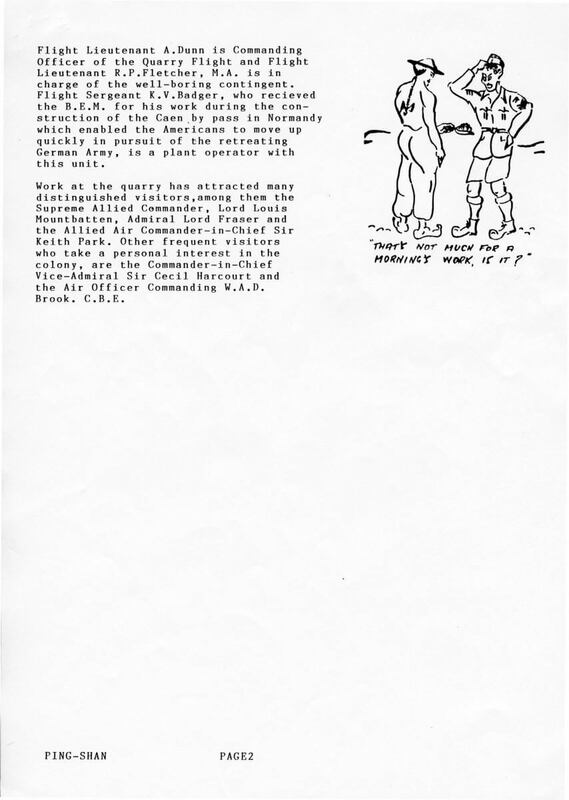 This time a Technical Bulletin from the Airfield Construction Service (RAF) from May 1946. 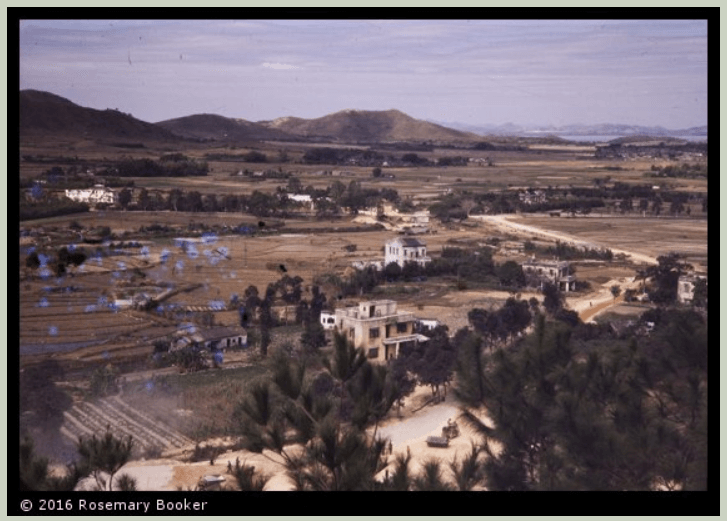 Several times a week the echoes of a large explosion reverberate round the hills in the vicinity of Ping Shan. A.C.S quarrymen, with their Chinese and Indian employees are blasting away perhaps another 1,000 tons of rock at Camp Brook – so named after Air Commodore W.A.D. Brook, C.B.E Air Officer Commanding, Royal Air Force, Hong Kong. This article was first posted on 19th January 2014.